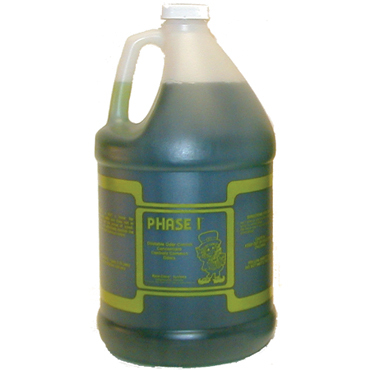 Phase I is a high-potency, super-concentrated, water-soluble deodorizer that eliminates very offensive odors by complex chemical interaction. 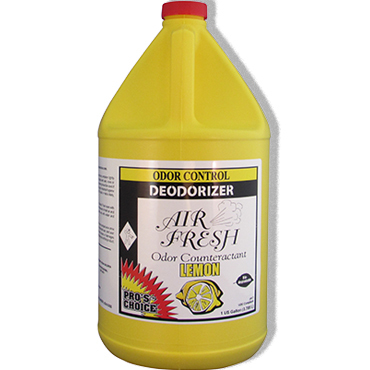 It is NOT a mask for undesirable odors and does not in any way dull the sense of smell. 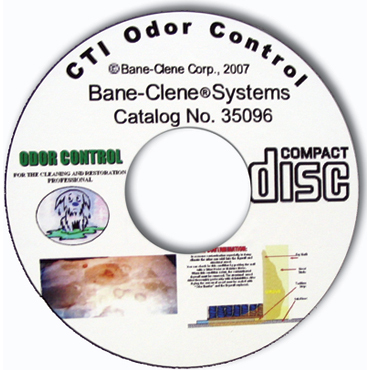 Phase 1 will effectively control the source of most common odors. 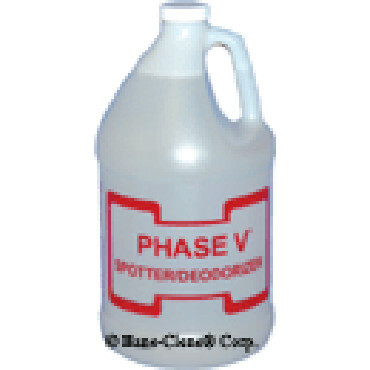 Phase I is an water-based concentrate of emulsifiers, fast-acting glycols, liquefiers, couplers, perfume, dual-deodorizing system, and a quaternary ammonium chloride (a known germicide) at DOUBLE the concentration of the previous formulation. DOUBLE the concentration of the previous formulation. 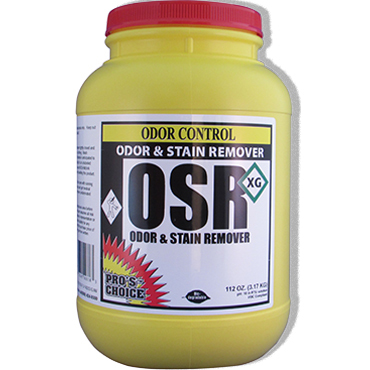 Solve the usual odor problems with little effort! 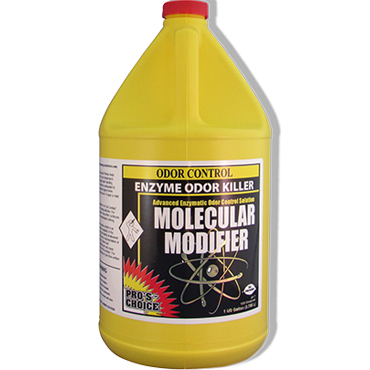 Highly-potent, super concentrated water-soluble deodorizer. 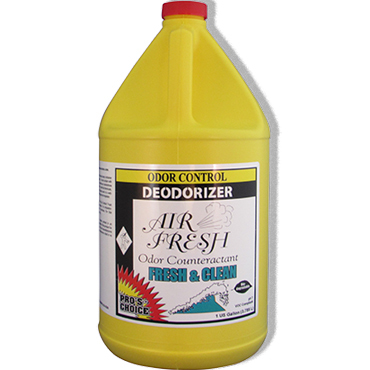 Phase I deodorizer solves many odor problems, including pet odor, with so little effort. 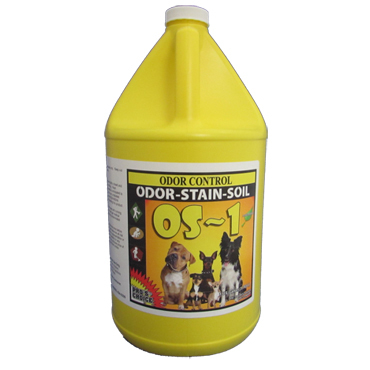 By simply adding one ounce of mint-fragrance Phase I per gallon to your cleaning solution, those everyday odors are whisked away with the recovered water in your extraction carpet cleaning machine. 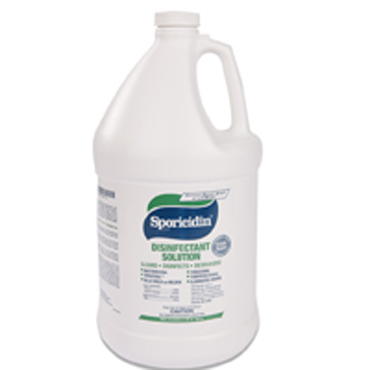 Use Concentration: 1 to 2 ounces per gallon cleaning solution. Approved Use: NOT for use on stain-resistant nylon carpet - would void the carpet warranty. Flammability: Flash point: 130°F . 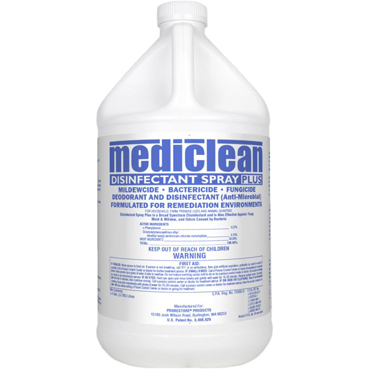 Add 1 ounce of Phase I to one gallon of water or your cleaning solution in machine and apply during your cleaning process. 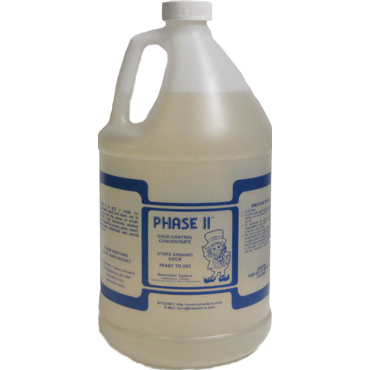 Phase 1 may also be added to your wall washing solution to combat smoke odor.